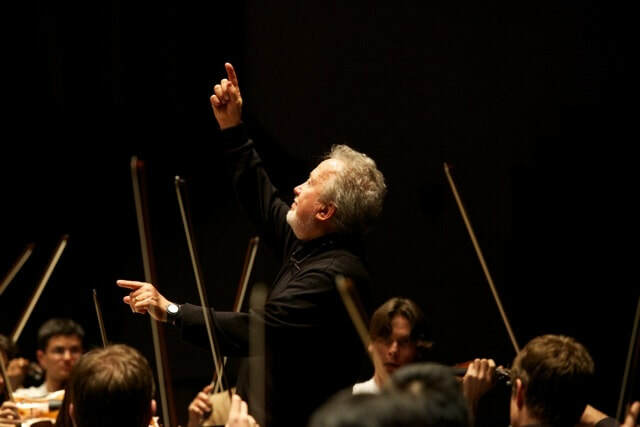 JOHN NELSON - KAYLOR MANAGEMENT INC.
John Nelson is recognized on the international scene as one of America's principal conductors. He studied at the Juilliard School in New York, where he received the Irving Berlin conducting prize. 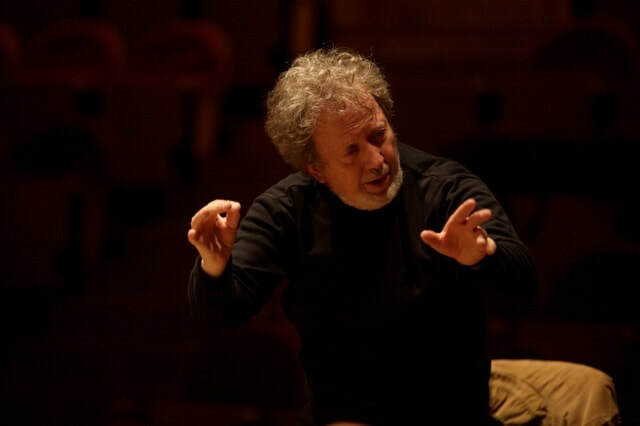 He has been the Musical Director of the Indianapolis Symphony Orchestra, the Opera Theater of St. Louis, the Caramoor Music Festival in New York and the Chamber Orchestra of Paris. He has also been the Principal Guest Conductor of the National Orchestra of Lyon, Artistic Advisor of the orchestras of Nashville and Louisville, and is presently the Principal Guest Conductor of the National Orchestra of Costa Rica, the country in which he was born to American missionary parents. In the course of his career he has conducted virtually all the major orchestras in the United States and Canada including those of New York, Chicago, Philadelphia, Cleveland, Boston, Los Angeles, San Francisco, Montreal and Toronto but also in Europe, all the major London orchestras, the Dresden Staatskapelle, the Leipzig Gewandhaus, the Chamber Orchestra of Europe, the Academy of St. Martin in the Fields, the Orchestre de Paris, the Oslo Philharmonic, the Budapest Festival Orchestra and all the major orchestras in Spain. 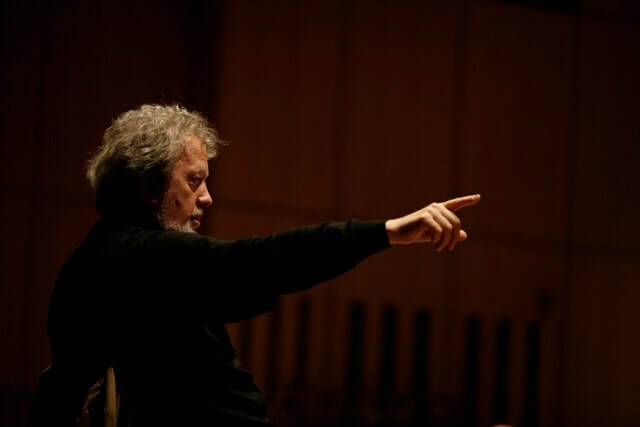 In Asia, he has conducted the New Japan Philharmonic, the Singapore Symphony Orchestra, the Malaysian Philharmonic, the Hong Kong Philharmonic, the China Philharmonic and the orchestras of Shanghai and Guangzhou. 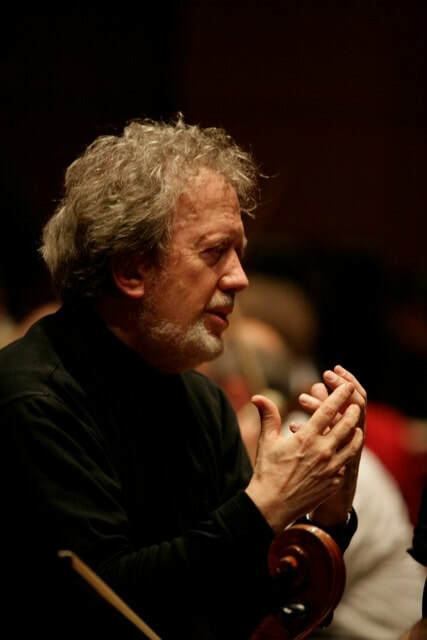 His large repertoire has led him to the world's great opera houses including the Metropolitan Opera, the Chicago Lyric Opera, the Bastille in Paris, the Stuttgart Opera, the Grand Théâtre in Geneva, the Netherlands Opera and the Teatro dell'Opera di Roma. 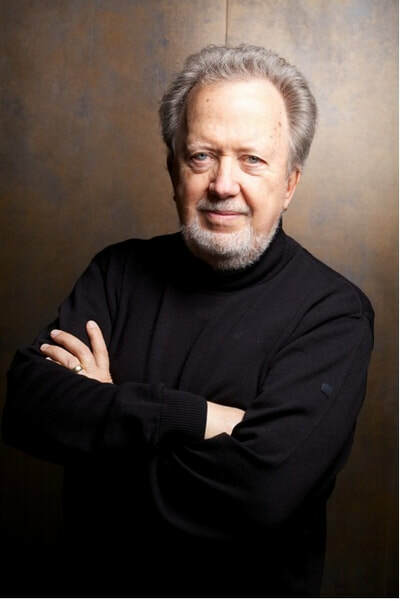 John Nelson is recognized as a great interpreter of the sacred music repertoire. For many seasons he led SOLI DEO GLORIA, an organization he co-founded in 1994 which was based in Chicago. They commissioned works of sacred music from the world's great composers such as Christopher Rouse, James MacMillan and Roxanna Panufnik. 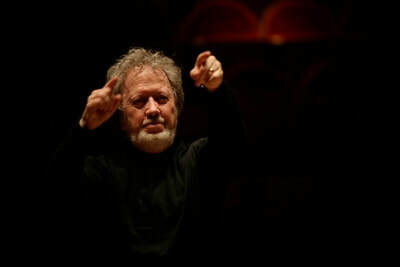 Maestro Nelson's distinguished discography includes Berlioz’ Les Troyens (BBC Music Magazine Award for Opera), Handel's Semele (Grammy Award 1993), Berlioz’s Béatrice et Bénédict (Diapason d'Or 1992) and highly acclaimed DVDs of Bach's B minor Mass and St. Matthew Passion, Haydn's Die Schöpfung and Beethoven's Missa Solemnis. 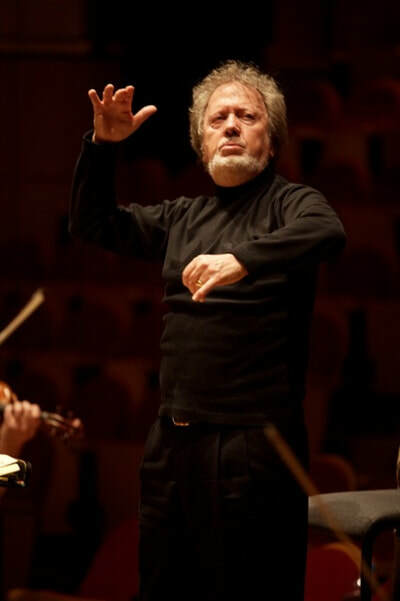 He also recorded the complete Beethoven Symphonies and Piano Concertos with the Orchestre de Chambre de Paris of which he is Honorary Musical Director. In recent seasons John Nelson has conducted at the Oregon Bach Festival, the Orchestre Symphonique de Montréal in Bach's Weihnachtsoratorium and led Don Giovanni at Santa Fe Opera; Magic Flute at the San Diego Opera, a return to the Indianapolis Symphony, as well as engagements with the Singapore Symphony Orchestra, the Guangzhou Symphony Orchestra, the Oxford Philharmonic. Symphony Silicon Valley, the Royal Philharmonic Orchestra of London, the Royal Liverpool Philharmonic, the Czech Philharmonic and the Kioi Sinfonietta (Tokyo) and the Aspen Music Festival. 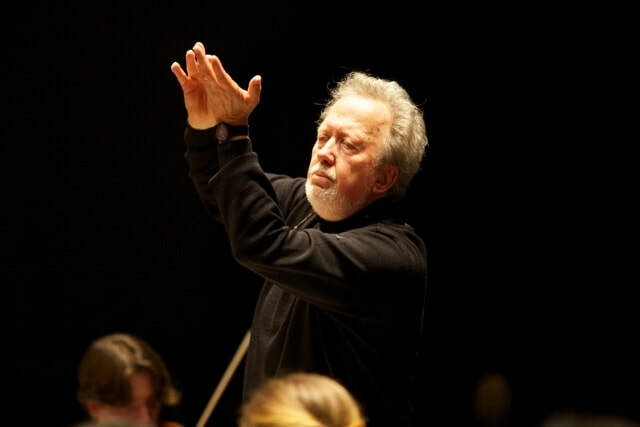 He made his debut with the Frankfurt Opera in Berlioz's Les Troyens. On the 150th anniversary of the death of Hector Berlioz, John Nelson conducted the Philharmonia Orchestra with the Philharmonia Chorus and London Philharmonic Choir in the Berlioz Requiem at London’s St. Paul Cathedral.